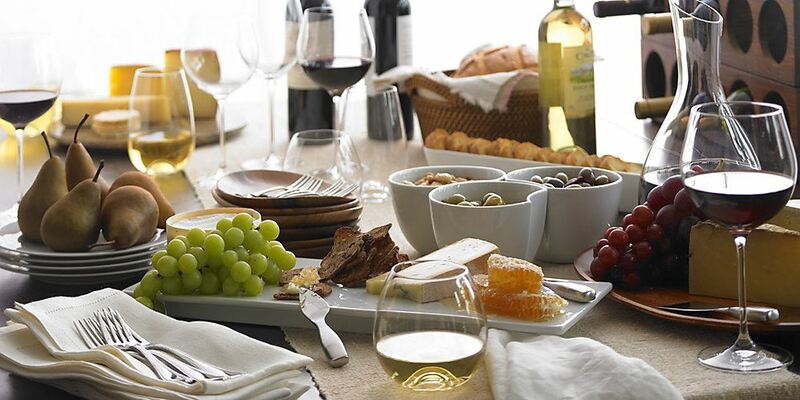 You are invited to join our Board of Directors for a second special Wine and Cheese event Friday, May 11, 6:30-8:30 pm at the office of Amanda Slatus . Spring is when we make plans for the coming year. Join us for a lively dialogue about how to get more out of your membership - the Board would like to hear your thoughts and share some ways your personal interests and talents might benefit the society as a whole. We are always evolving, there is always more we can do, and your input is always needed and valued. We hope to see you May 11!